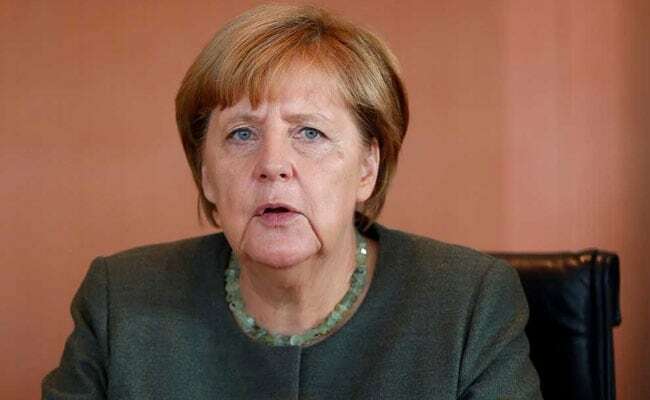 Merkel, who is expected to win a fourth term in an election on Sunday, said sanctions and diplomacy were the only way to get the nuclear armed state to the negotiating table. Berlin: Germany and the United States disagree on how to handle the standoff with North Korea, Chancellor Angela Merkel said on Wednesday, condemning U.S. President Donald Trump's threat to "totally destroy" the reclusive state. "I am against such threats," Merkel told the Deutsche Welle broadcaster when asked about Trump's remarks at the United Nations. "We consider any form of military solution as totally inappropriate and we insist on a diplomatic solution." She added: "From my point of view sanctions and their implementation are the right answer. But I consider everything else concerning North Korea as wrong." Merkel said she told Trump by telephone a few days ago that a diplomatic solution must be found.